This article is about the guest star. For the character, see Tom Clancy (character). 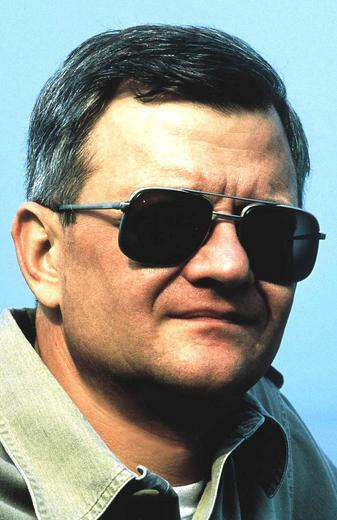 Thomas Leo "Tom" Clancy, Jr. (April 12, 1947 – October 1, 2013) was an American bestselling author, best known for his military thriller novels. He voiced himself in the season 15 episode "Diatribe of a Mad Housewife".